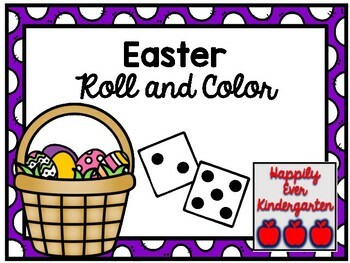 I hope you enjoy 2 different Easter Roll and Color Activity Sheets. 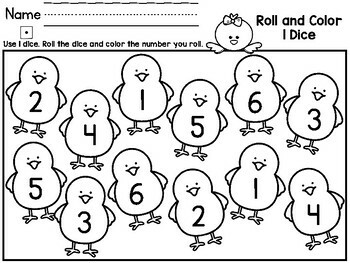 One option uses 1 dice, and the other option uses 2 dice. 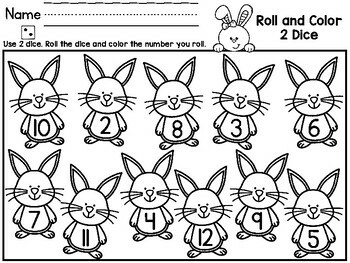 Follow Me for Lots of Freebies!